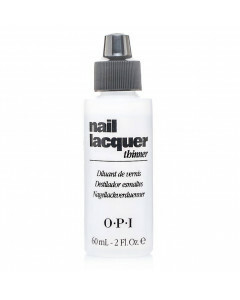 OPI's gentle and effective selection of lacquer removal products ensure that all lacquer is taken off quickly and easily, leaving nails bare and beautiful. 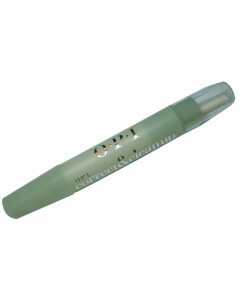 OPI's refillable Colour Correct and Clean Up Pen is an absolute must-have for anyone who paints their nails on-the-go. 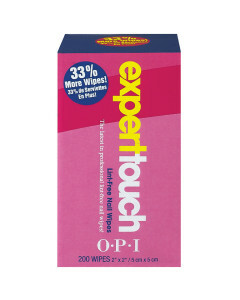 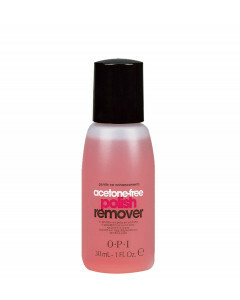 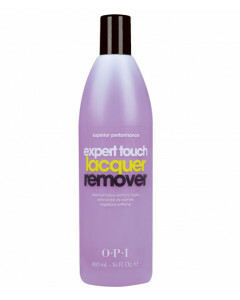 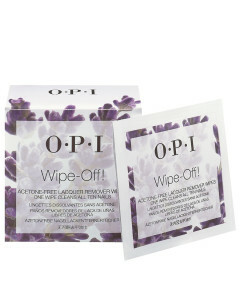 It comes complete with a spare nib and can be topped up using your favourite OPI lacquer remover.